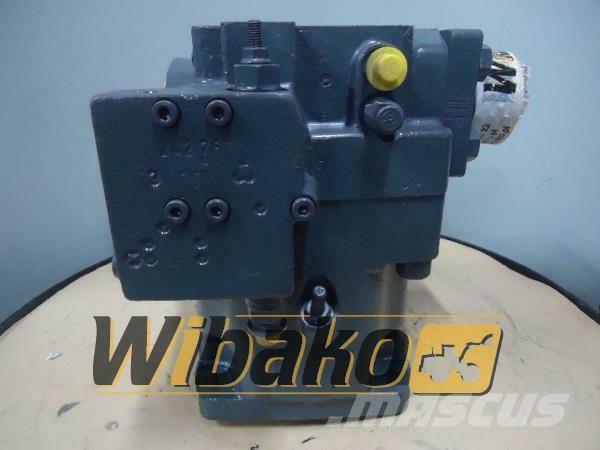 معلومات أخرى Main pump Rexroth A11VO130LG1/10L-NZD12N00-S R902010493 - RECONDITIONED! 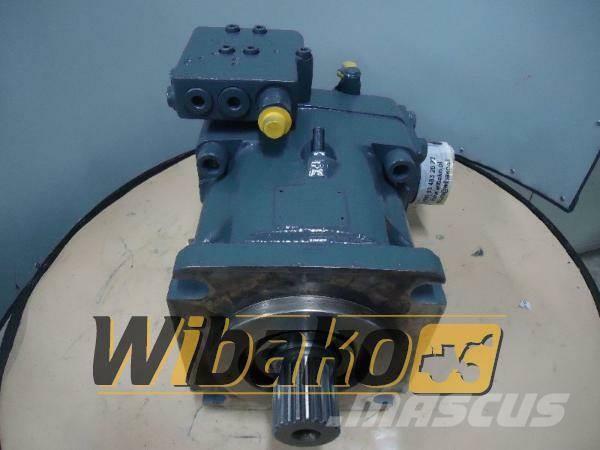 You’re not sure if the main pump rexroth a11vo130lg1/10l-nzd12n00-s r902010493 fits your application? 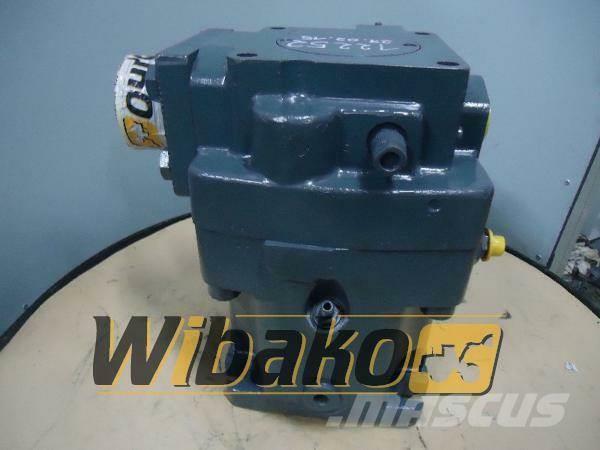 Pompa główna Rexroth A11VO130LG1/10L-NZD12N00-S R902010493 - PO REMONCIE! 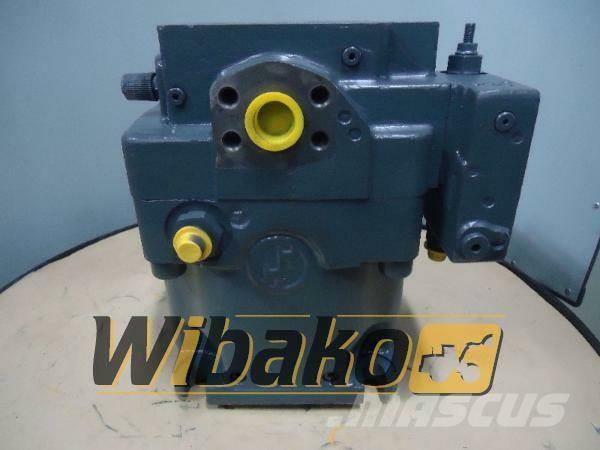 Nie jesteś pewny, czy pompa główna rexroth a11vo130lg1/10l-nzd12n00-s r902010493 pasuje do Twojej maszyny?